Infinity Building Services, Inc. | "Never Ending Quality"
We service offices of all sizes from executive to entire floors, tech offices, professional offices and buildings. 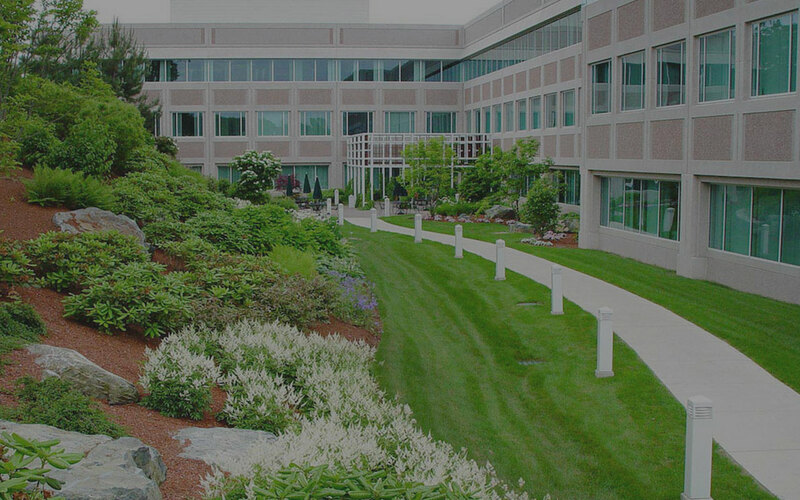 We offer a wide range of commercial landscape services to meet the needs of our clients across a variety of industries including industrial, retail, medical, semi-conductor, wood product manufacturing and offices. 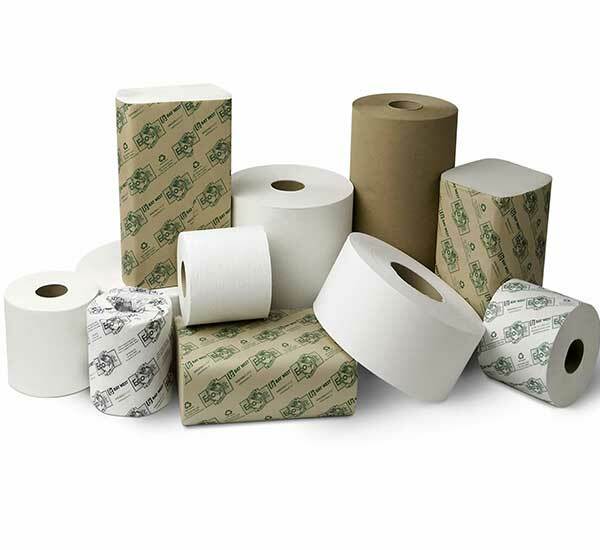 We can supply a huge range of consumables including; hand towels, toilet tissue, soaps and soap dispensers, range of refuse bags, industrial wipes, bins, and much more. It’s your building and it’s your image. 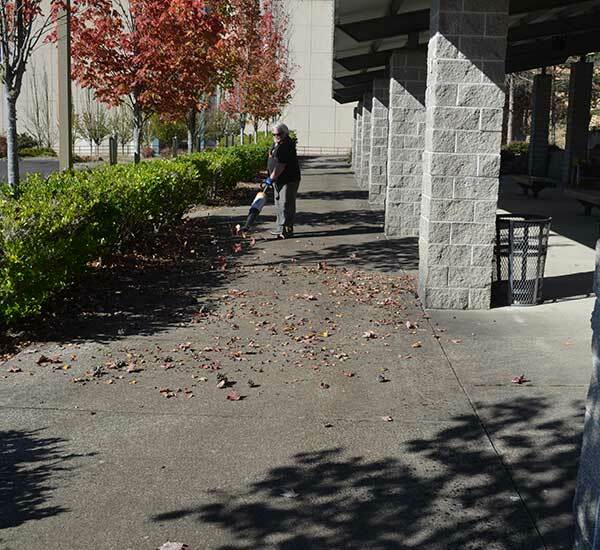 Infinity Building Services recognizes, understands and acknowledges the importance of a clean and presentable environment. 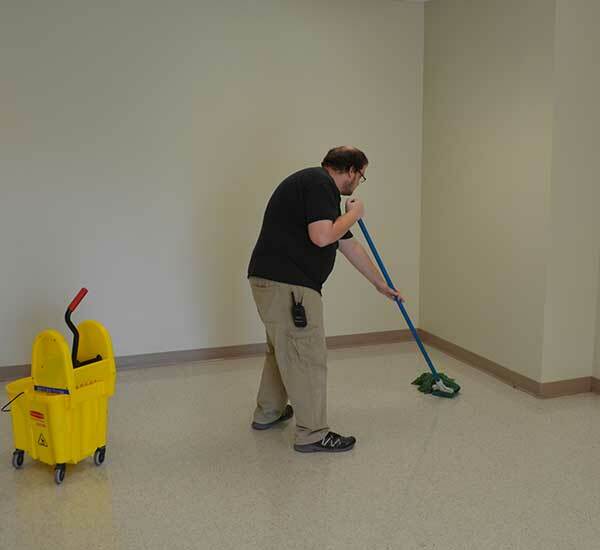 That is why we are dedicated to improving the appearance of your facilities by maintaining with our thorough, detailed, professional and personalized services to a wide variety of our commercial clients. 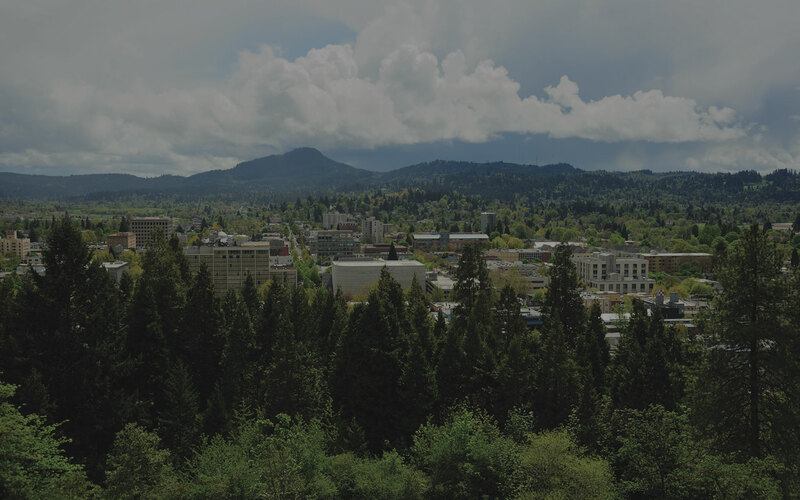 We specialize in custom-designed commercial contract janitorial and building maintenance to companies and property owners in the Eugene/Springfield area. Infinity Building Services provides unmatched customer satisfaction and is a trust name in the industry with over 21 years of combined experience in the local market. 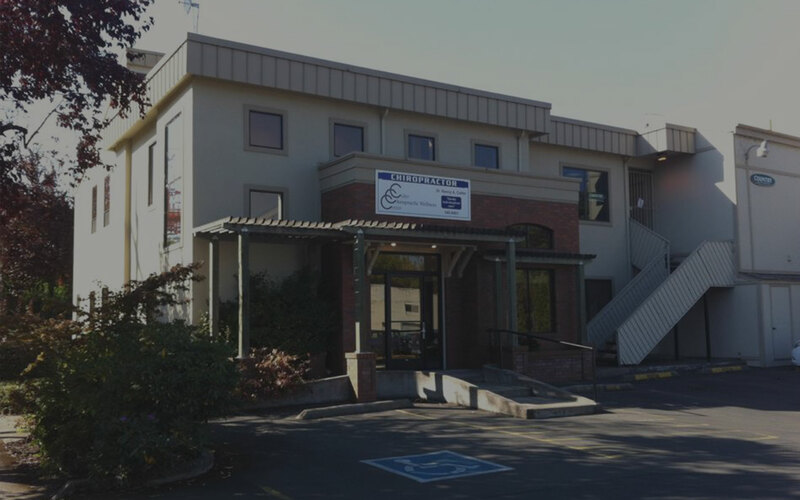 We specialize in custom-designed commercial contract janitorial and building maintenance to companies and property owners in the Eugene/Springfield area. Infinity Building Services provides unmatched customer satisfaction and is a trusted name in the industry with over 32 years of combined experience in the local market.